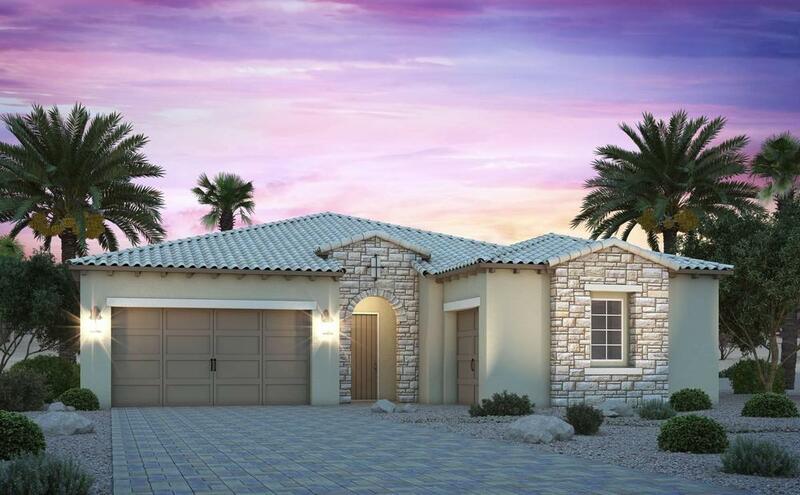 One Home Remaining | Model Home for Sale The Estates at Rhodes Ranch presents sophisticated floorplans as the latest designs in the Century Communities' collection of homes. These progressive models offer maximum flexibility and the finest selection of upgrades from multi-slide glass walls which flow into open-air courtyards to multi-gen casitas. It's this level of diversity in home design that conveys the elegance and charm you desire in a new home.